The best way to lose weight is really quite simple - combine a fat loss nutrition plan with a fat loss exercise routine. Unfortunately, too many people make the mistake of doing just the opposite - they go on a very low calorie diet and do little or no exercise. A lot of the initial weight loss on very low calorie diets is water, not body fat. This occurs because when calories are drastically reduced the body gets needed energy by burning its glycogen stores. Glycogen holds on to water, so when it's burned for energy it releases water, which is expelled via urination. This results in a substantial loss of water weight. Very low calorie diets also cause the body to go into starvation mode. Once the body is in starvation mode, metabolism slows down and muscle is lost as the body starts using muscle for energy. The body also starts holding on to its fat stores instead of using the fat for energy once it's in starvation mode. This is why people on very low calorie diets reach a point where they can no longer lose any more body fat no matter how low they drop their calories. And what happens once a very low calorie diet ends? Most people go back to the same old way of eating that caused them to be overweight in the first place, and now they have less muscle and a slower metabolism. This is why most people who go on a very low calorie diet eventually end up just as fat, or even fatter, as when they started the diet. You have to forget about drastically reducing calories if you want to lose weight and keep it off. Instead, you have to combine a fat loss nutrition plan with a fat loss exercise routine. 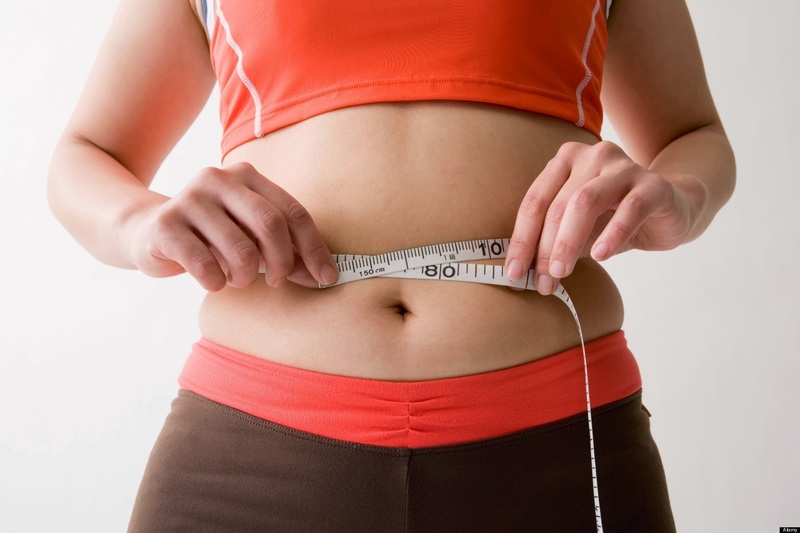 Here's why this is the best way to lose weight. A fat loss nutrition plan is based on cutting back on calories, not on drastically reducing them. It's also based on you as an individual - your body type, your metabolism, and what mix of protein, carbohydrate and fat works best for you. A fat loss nutrition plan is not a temporary way of eating like a diet is, it's a healthy way of eating that can be followed for a lifetime. A fat loss exercise routine that includes aerobic exercise and strength training enables you to lose body fat without slowing down your metabolism and without losing muscle. There are also plenty of health and fitness benefits associated with aerobic exercise and strength training. But if combining a fat loss nutrition plan with a fat loss exercise routine is the best way to lose weight, why don't more people follow this template? It's because there are so many weight loss programs and products on the market that promise fast and easy weight loss. But if there was such a thing as fast and easy weight loss, more people than ever before wouldn't be overweight or obese. Combining a fat loss nutrition plan with a fat loss exercise routine requires making some lifestyle changes, but it truly is the best way to lose weight.